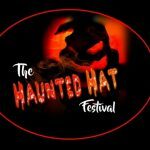 Halloween 2018 in Ballina and North Mayo – What’s on? Boo . . . what’s that? Don’t look behind you …. 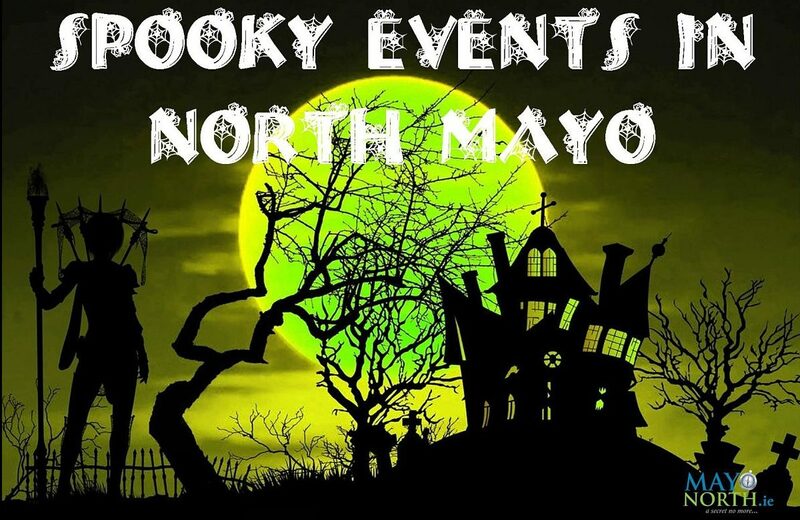 There is a host of fun and spooky events taking place all over North Mayo for the celebrations of Halloween. 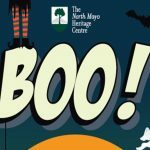 This Halloween 2018 in Ballina and North Mayo young and old are catered for so whether it’s a frightening walk in the renowned Belleek Woods or a Train ride around the grounds of North Mayo Heritage Centre, take a look at what’s on and don’t forget to being the garlic!! Samhain Abhainn is the highlight of Halloween 2018 in Ballina and North Mayo and with lots of events taking place it’s one not to miss. Spooky Scéals at the Jackie Clarke Collection, for ages 5yrs to 12 yrs. FREE, booking essential – call the Jackie Clarke Collection on 096 73508. The Scary Woods Walk in Belleek Woods is the biggest event of the festival and it will take place from Friday 26th – Sunday 28th October. Expect scares a-plenty in this immersive, guided night walk through the forest. How brave are you? Find out when a deathly being breathes in your ear, when the wails of lost souls reverberate through the darkness, or when macabre clowns, possessed by evil spirits clutch at you as you pass, trying to drag you down under into the abyss. Friendly Fiends of the Scary Woods Walk! Halloween Party for U12s at the Kennedy Glasgow Centre. Prizes for scariest and prettiest costumes. Refreshments served. Parental supervision required for children under 8. €5 admission – proceeds in aid of the Gortnor Abbey OsKars . Halloween Hoots at the Jackie Clarke Collection with Apex Birds of Prey. Free event – all welcome. To finish Children’s Book Festival 2018 in style, and celebrate The Day of the Dead, Ballina Library will host a ‘Spooky Story-Time’ at 4pm. The story time will last half an hour and because of its content is most suitable for those aged 4 and upwards. Call 096 70833. ***For further information about Samhain Abhainn Festival and Halloween 2018 in Ballina and North Mayo visit Samhain Abhainn on Facebook. Ticket Information: On sale on Monday October 1st through Ticketmaster or call the Festival directly on 087 704 2069. Tickets €5 each + booking fee. This event sold out in 2017, so early booking is advisable! This attraction is not suitable for persons under 12 years, or those that suffer from certain medical conditions such as epilepsy. A full list of FAQs is here and we recommend that you take a read before booking. BOO!!! is aimed at the younger kids up to 10 years old. No chainsaws here – think Casper the friendly ghost instead of Freddy Kruger! Trick or Treat houses and the ghost train to excite and enjoy. Fancy dress is essential. Online: www.northmayogenealogy.com or North Mayo Heritage Centre on Facebook for more information. 11am: 5k Run/Walk in aid of the Gortnor Abbey OsKars. Fancy dress optional but there will be a prize for the best dressed family. Registration from 10am at Crossmolina GAA pitch. Entry: Adult, €10; Student/Child: €5; Family: €15. Refreshments provided afterwards. 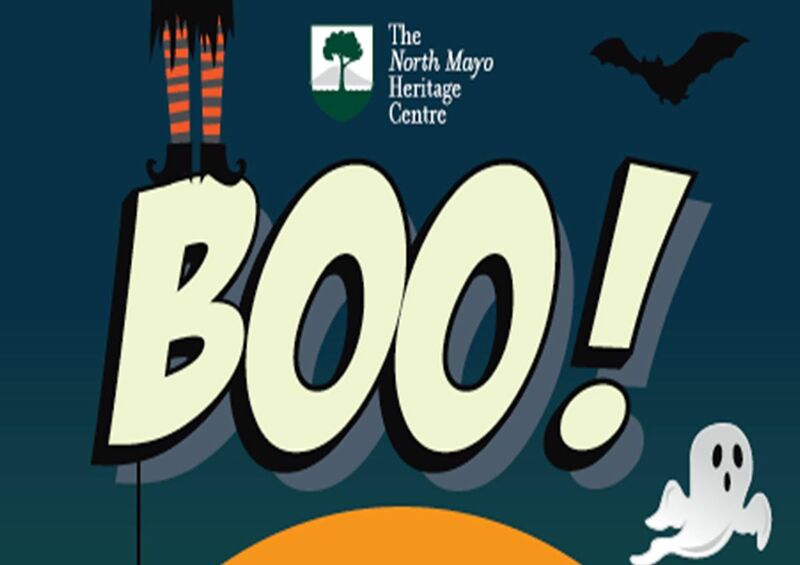 2-4pm – Children’s Halloween Party in Crossmolina Town Hall. With games, treats, balloon animals, face painting, and more. Prizes for best costume. Ideal for primary school children. Admission €5 (additional siblings €3). In aid of the Gortnor Abbey OsKars. – National School kids Disco, 6.30 pm – 8 pm in the Ballycastle Community Hall and the Curse of the Pirate’s Gold! – Halloween Table Quiz and fancy dress party in the Seaview Lounge (note change of venue from Healy’s) with food, a raffle and load of scares . .
We wish you all a spooktastic and wonderful Halloween 2018 in Ballina and North Mayo!